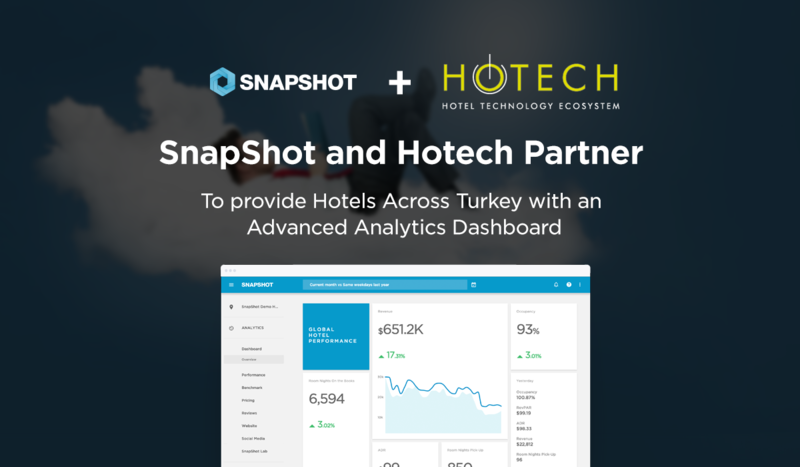 Berlin-based SnapShot, a big data and analytics company, has partnered with Hotech, a Turkish technology provider of professional software solutions, to equip the hospitality industry with advanced analytics and data visualization. 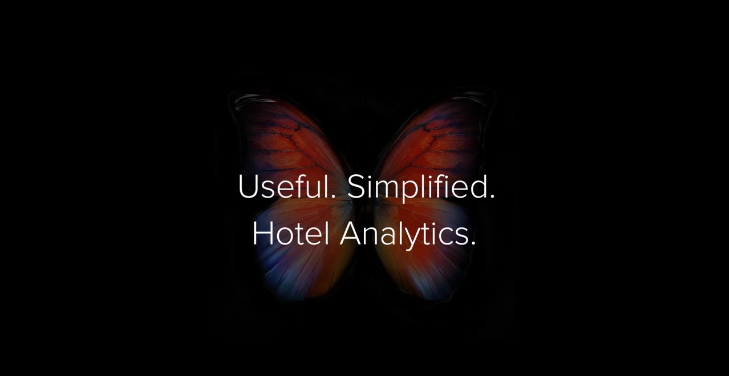 Under this partnership, Hotech’s AmonRa PMS and Otello Hospitality ERP users, in total 1200+ hotels, will now have access to SnapShot Analytics, a powerful tool that allows hotels of any size to interpret their performance by combining data from PMS, RMS, CRM, reputation aggregators, social media, website statistics and more into one simple to use dashboard. Since the Hotech was founded, the company has developed comprehensive software solutions for hotels in Turkey, Georgia, Germany, Greece, Turkmenistan and Macedonia. Further expansion to countries across Europe and the Middle East is planned, notably to Spain, Italy, France, Switzerland and Egypt. “Besides adding a powerful tool to our wide solution range, we are also very pleased to cooperate with a new global partner, SnapShot. This cooperation will provide us with more strength to continue on our mission to maximize clients’ revenue as well as add more solutions in order to ease their success,” said Hamdullah Turgut, founder and CTO of Hotech. PMS companies can find out more about SnapShot here. Hotech is a Hotel Technology Ecosystem that provides software, consulting and innovative technology solutions to hospitality industry. Over 20 years of experience, Hotech develops comprehensive software solutions and ensures success for hotels with seamless 24/7 support run by qualified specialists. With solutions such as CRM, Loyalty and Review Collection (an official partner of HolidayCheck and Tripadvisor), which help hoteliers to use guest data more efficiently to generate more revenue, Hotech continues to attract attention. The company currently offers its services to more than 1200 hotels in Turkey, Georgia, Germany, Greece, Turkmenistan and Macedonia. Expansion plans to Spain, Italy, France, Portugal, Switzerland, Austria, Egypt and the Balkan countries are underway. For more information, visit www.hotech.systems.